It’s that time again! 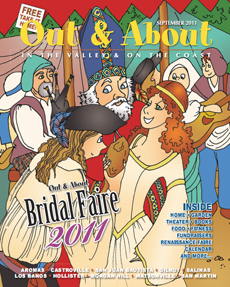 Out & About Magazine is available and full of great things to do in the valley and around the Monterey Bay area in California. You don’t have to live here to enjoy great articles, recipes, theater, book reviews, and much more. Visit Out & About Magazine on the web and view a digital version or pdf file. This issue my book review and crime safety column is available on pages 16-17. Check out my new mystery book review of Dog On It by Spencer Quinn. Take time out and enjoy the weekend! 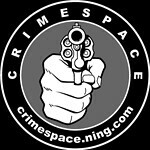 This entry was posted in Writing and tagged award winning author and criminologist jennifer chase, award winning silent partner, book review, crime fiction, dog on it, out and about magazine, spencer quinn. Bookmark the permalink.